The latter half of our day one, Bicol Region escapade in Sorsogon City was spent checking hotel accommodations, drinking beer, tasting local delicacies and hanging out at hotel rooms. It can’t get any better than that, right? Right! Since we were with the PHILTOA crew, we tagged along as they checked out resorts and lodgings for possible inclusion in their ALMASOR tour packages. One of these was the picturesque Sirangan Beach Resort in Bacon District, Sorsogon City. 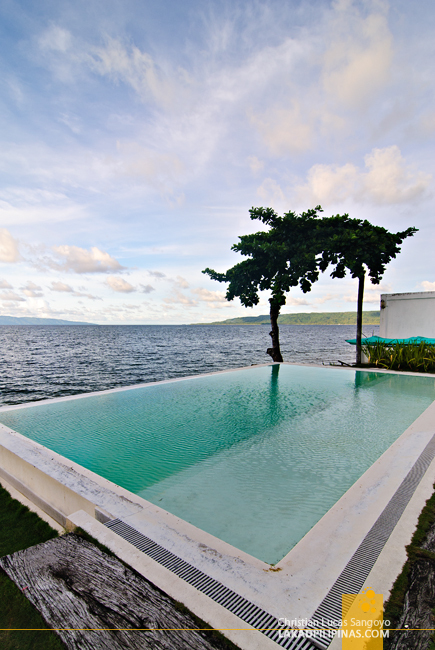 We were all ready to jump in on their infinity pool overlooking the Gulf of Albay, unfortunately we were out of time for some swimming action. It was really too bad as their pool’s really very inviting. We vented our frustration instead on the snacks served to us by resort owner, Vicky Duran, who was very accommodating to everyone. 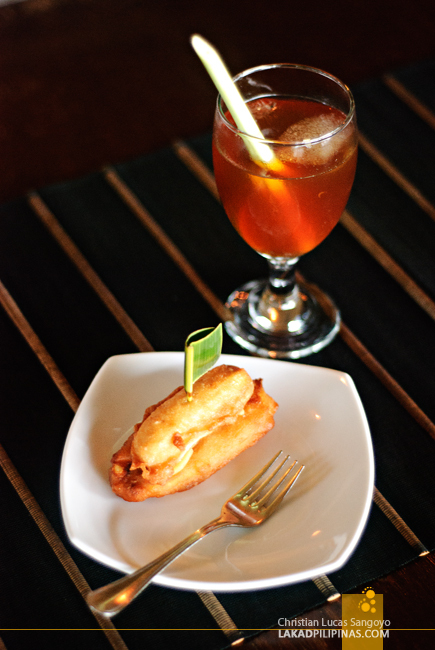 We were served with a variation of maruya (banana fritters) with cheese paired with a iced lemongrass tea. 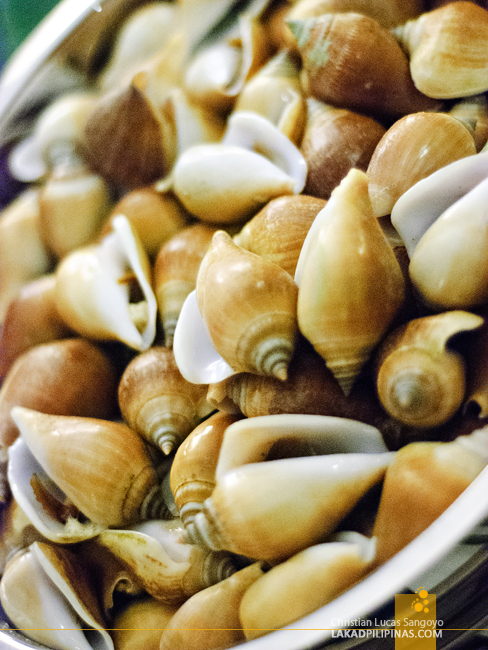 Very beachy indeed! The group then freshened up at Ingko Hotel in Gabao, Sorsogon City. 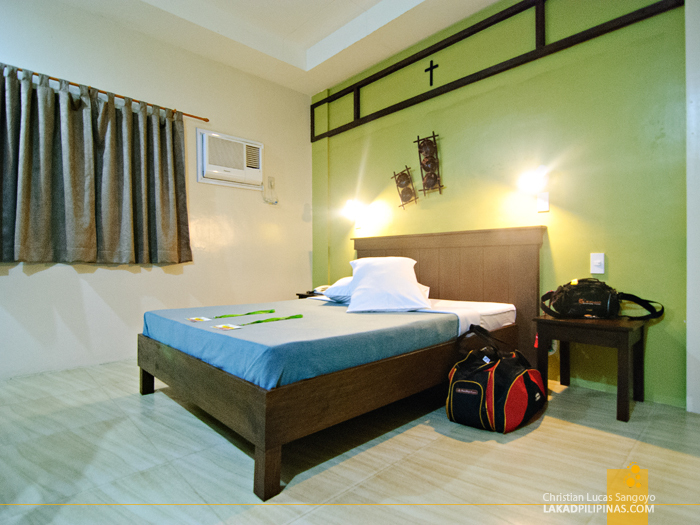 It’s a budget-friendly lodging that’s fit for backpackers. But even with their low rental rates, I was surprised to find a very decent and modern looking room complete with nifty bathroom amenities. 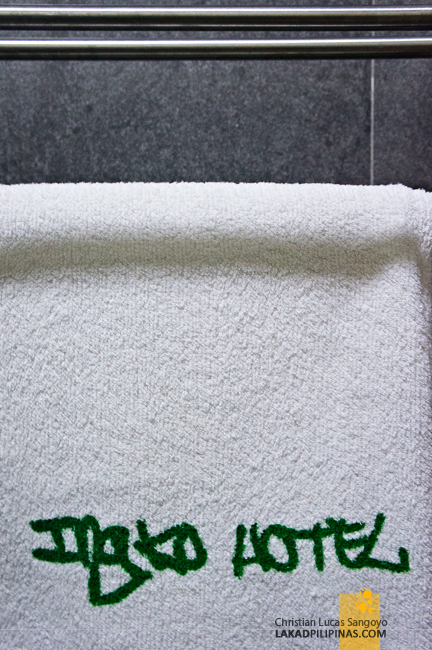 One thing the group noticed about Ingko Hotel is their logo, which is typeset in an urban spray paint font. Everyone was teasing everyone to have a hip-hop stance selfie at the hotel gates with the hotel logo in the background. Insane in the membrane? Insane in the Brain! But no one’s got loco yet. 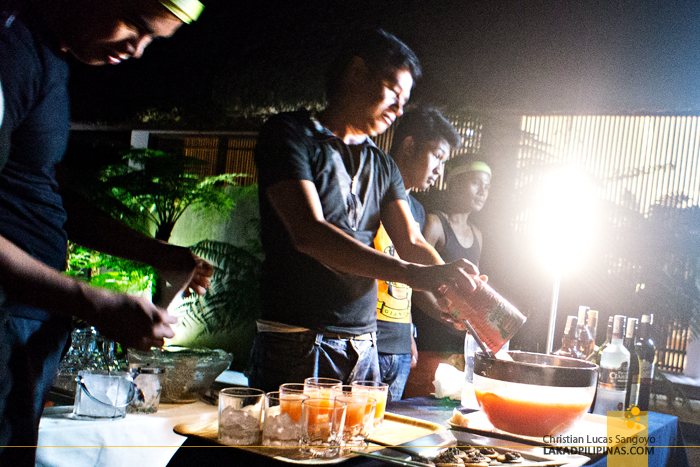 That is until we visited the Siama Hotel’s Bulan Villa where cocktails were freely mixed and served. I’m not much for cocktails but talk about beer, and let’s go. 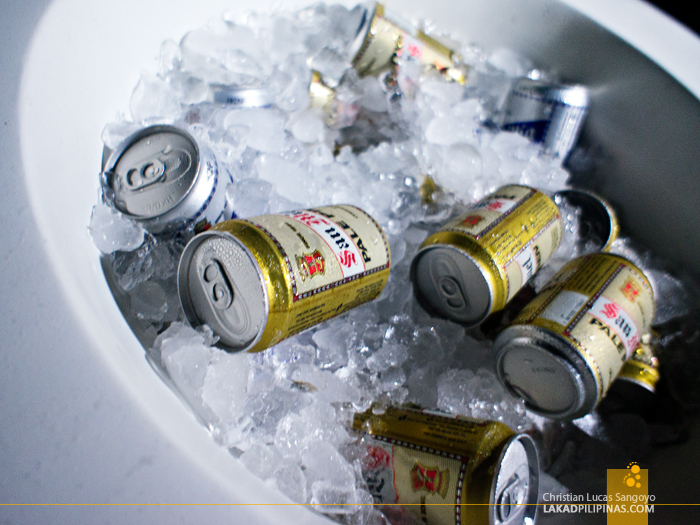 And good thing they have some freezing San Mig Lights too! My head was already having a good soft buzz as we moved towards Siama’s dining hall. 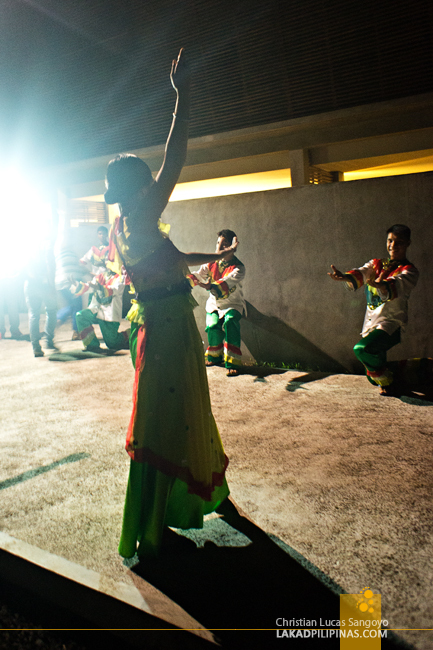 As usual, dancers dressed in colorful local garbs welcomed us with their beautiful songs and graceful swings. I would’ve loved to watch more, but it’s not good to let food waiting. And yes, we were about to eat again. And what a spread awaited us! 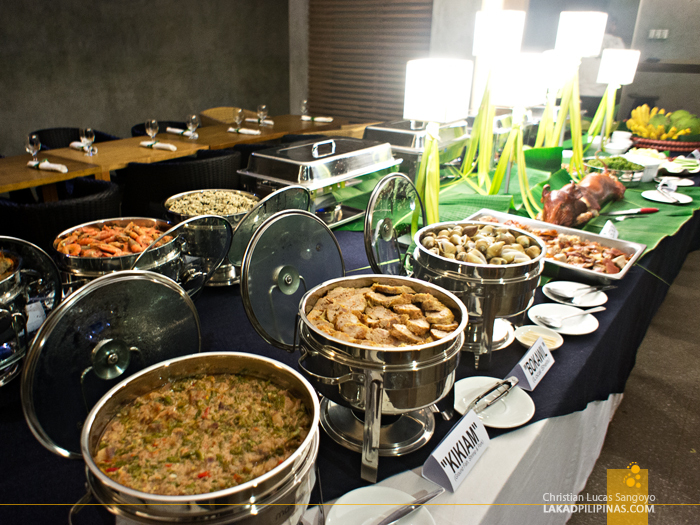 Bicol favorites like laing, kinunot and Bicol Express were interspersed with chicken, shellfishes, shrimps, stuffed crabs, and lechon de leche! It’s a table of culinary heart attack! 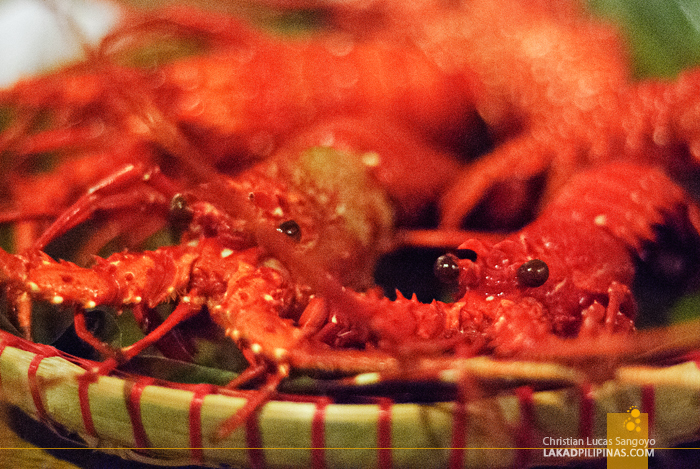 And just as everyone was starting to dig in to their bilao of Bicolano goodness, then came the lobsters in all their delectable blazing colors. I could’ve died right then. It was a night of nights as everyone from the ALMASOR (Albay, Masbate, Sorsogon) familiarization tour was filled to brimming; not only with the local Bicolano dishes served by Siama Hotel, but also by the very inspiring talks given by the local government officials and tourism officers of the region. It was indeed a good night, Sorsogon! Burp! Baka meron din dyan sa SG! ?